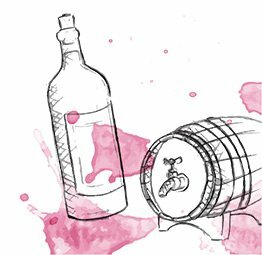 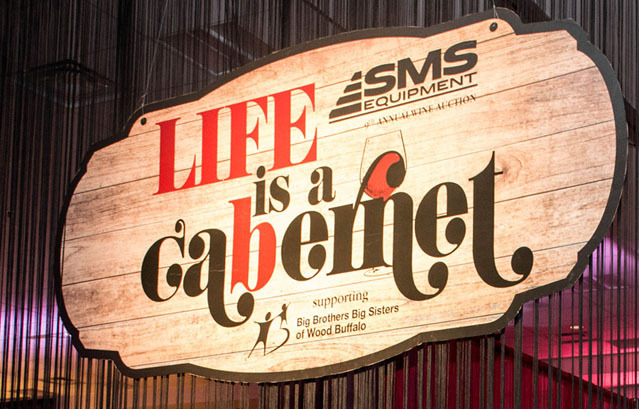 The 9th annual SMS Equipment Wine Auction – Life is a Cabernet – in support of Big Brothers Big Sisters Wood Buffalo is taking place at Shell Place Grand Ballroom Saturday, September 22nd, 2018 at 7 pm. 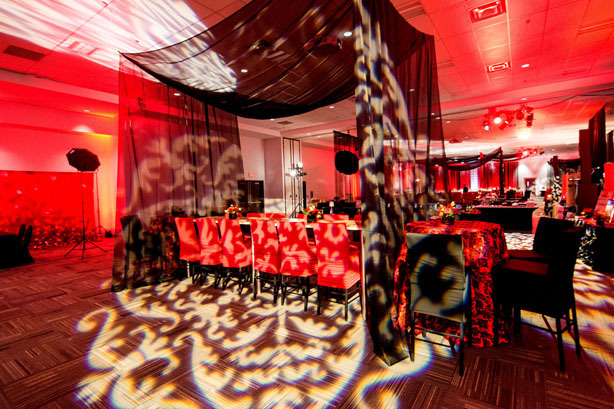 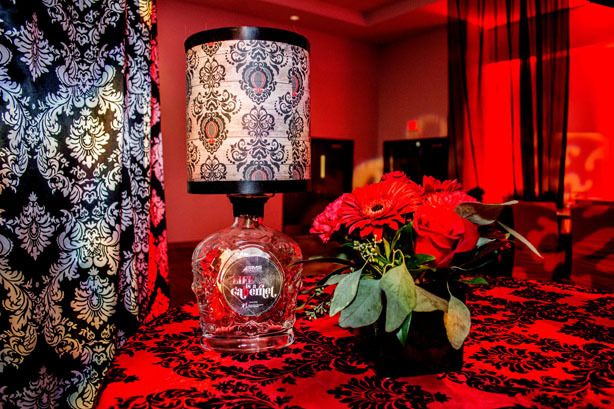 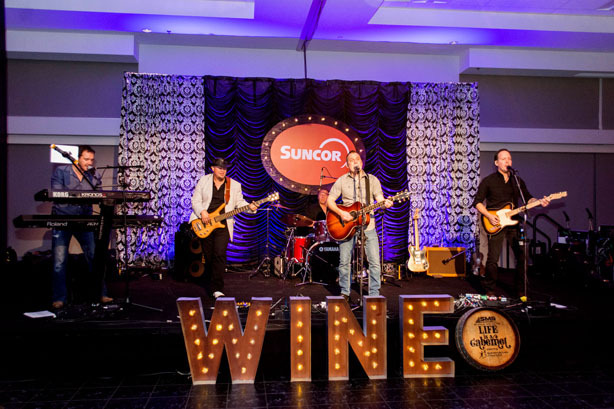 Our signature fundraising event – The SMS Equipment Wine Auction – has become a highly anticipated annual event in Fort McMurray offering guests a unique event experience unlike any other in the community. 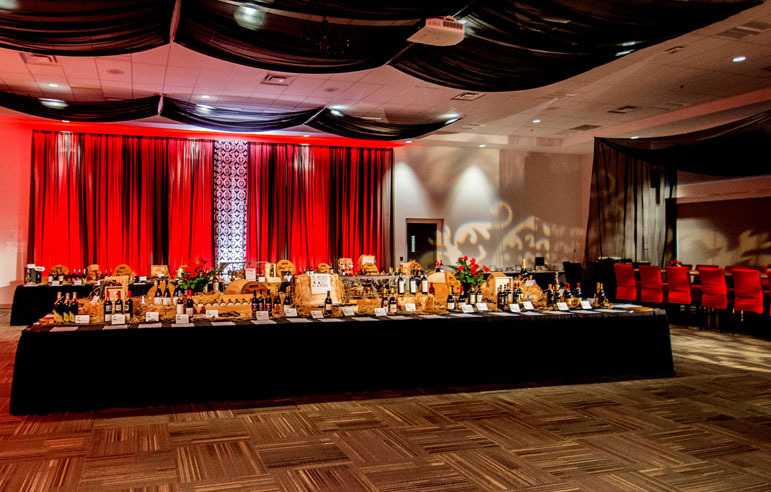 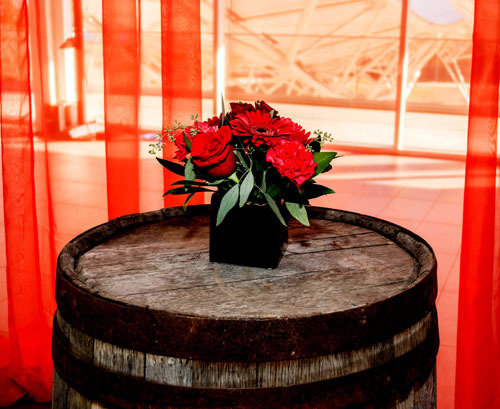 We look forward to spoiling our guests each year with plenty of conversation with friends, fantastic live music, delicious hors d’ oeuvres to complement the exceptional wine offerings, exclusive wine tasting and procurement opportunities, as well as incredible live and silent auctions that offer a vast array of premium wine and spirits and wine-themed experiences. 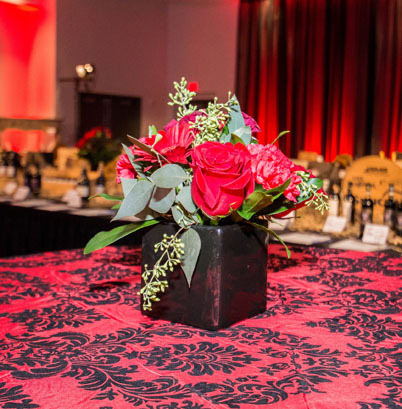 Big Brothers Big Sisters of Wood Buffalo would like to thank all of our sponsors, guests and volunteers for their support over the past seven years who have helped grow this incredible event into an annual tradition in Wood Buffalo.